Why Should You Consider a Dedicated Home Theater? Perhaps you’re considering a home theater for your Charlotte, NC area property. 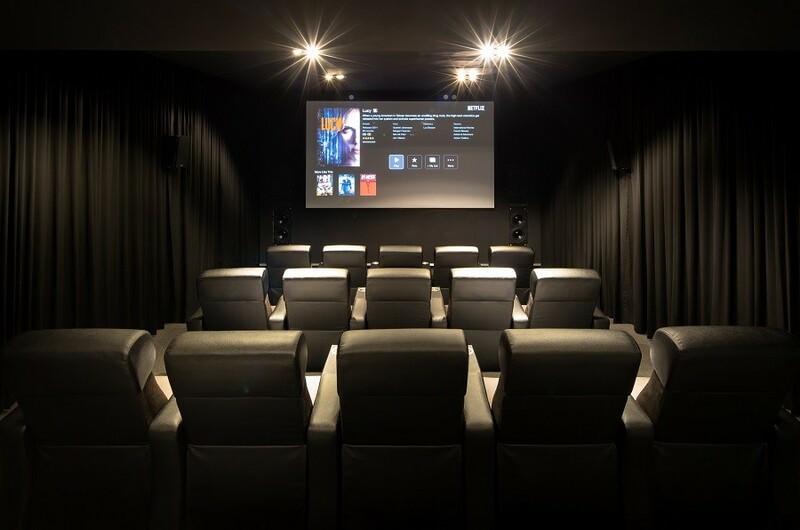 There’s plenty to think about when it comes to what you want out of your private cinema. But if you want the best cinematic experience – regardless of however you might want to customize your space – there’s an obvious route you should take: Opt for a dedicated home theater. How can a devoted space for your private cinema improve the overall viewing experience?